Some of the best cocktails are the most simple, and this is a perfect example. 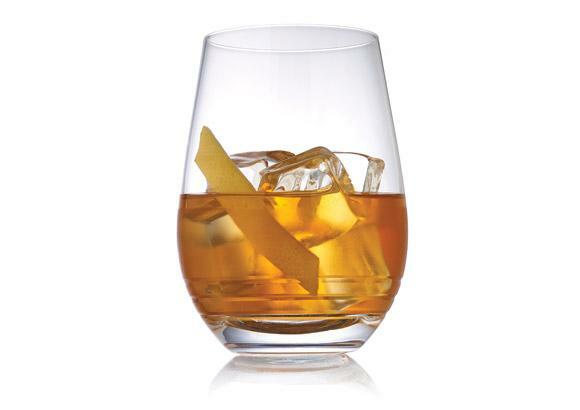 The Old Fashioned is said to have first been created at the Pendennis Club in Louisville, Kentucky at the end of the 19th century, and today is regarded by many as the greatest whisky cocktail of all time. This version is a surprising and wonderful twist on the classic recipe. Rather than the usual Bourbon, here you have the deep, complex smoke of The Peat Monster taking centre stage, offset perfectly by the fresh, lively character of the lemon zest. Truly a cocktail for all seasons. Add bitters to sugar cube or sugar syrup in rocks glass. Muddle sugar; add cubed ice, Peat Monster and stir. Garnish with lemon zest.